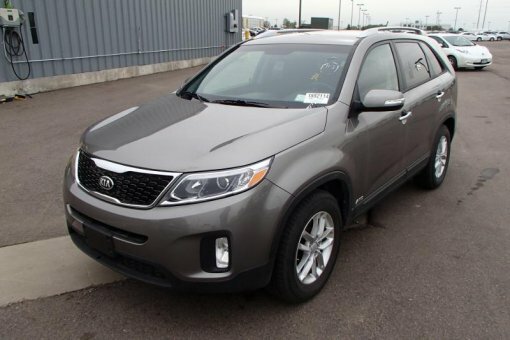 2015 Kia SORENTO with dual climate control and heated seats. It has a 2.4 liter 4 Cylinder engine. Don't worry about any issues with your vehicle; it's only had one previous owner. Only 12,226 miles!